Oversized men’s button down shirts with monogrammed pockets. 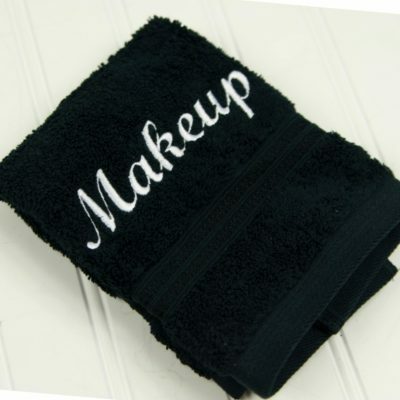 Perfect to wear getting ready for a wedding together with bridesmaids! Order one or many, and the more you get, the deeper the discount per shirt! 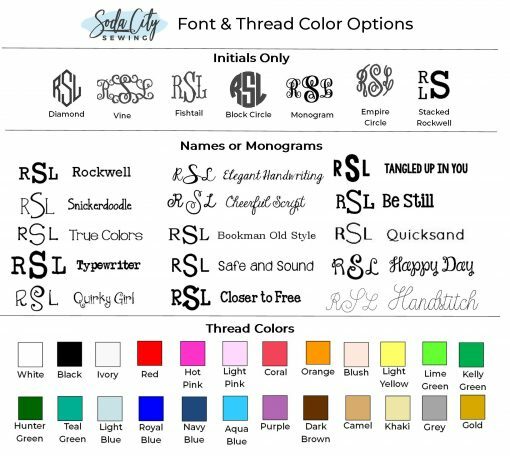 Available in flower girl or bridesmaid sizes and monogrammed in any thread color. Our monogrammed oversized button down shirt is perfect for a bridesmaids gift. Wear them getting ready: so cute and the pictures turn out so cute! Often the bride orders a white shirt, and the bridesmaids get the blue ones. 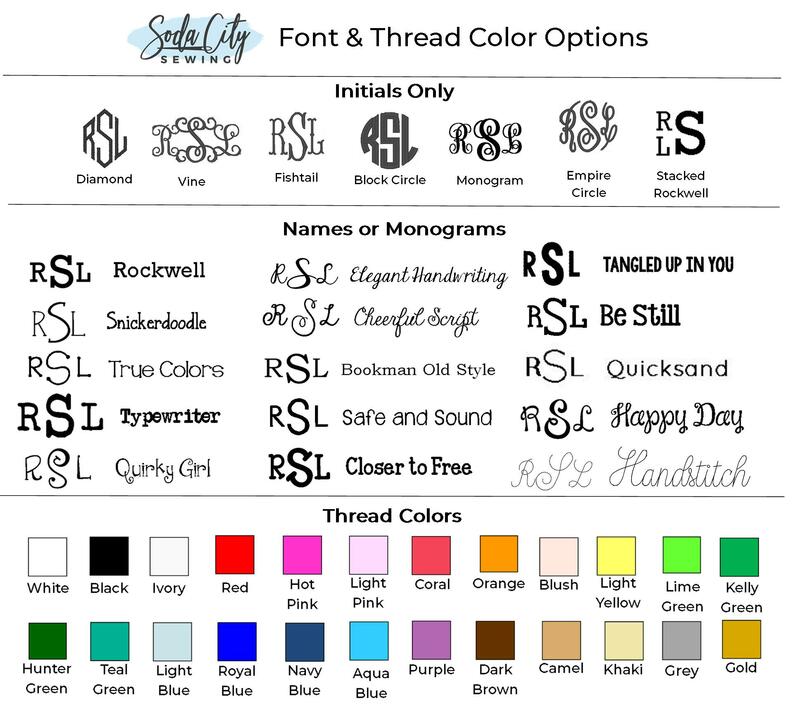 You can monogram it in colors to match the wedding decor, too! SIZE These are mens shirts, so they will fit oversized on a woman. Here’s a size chart of how big the mens sizing runs. You may want to try on a mens shirt to see what size you’d be. These fit pretty big in my opinion. 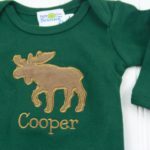 There are also boys sizes for flower girls (size Small- XXL in kids). SHIRT COLORS These come in the chambray/ light blue color and also in white. You are welcome to mix and match the colors- just clearly let me know who gets which one in the comments!